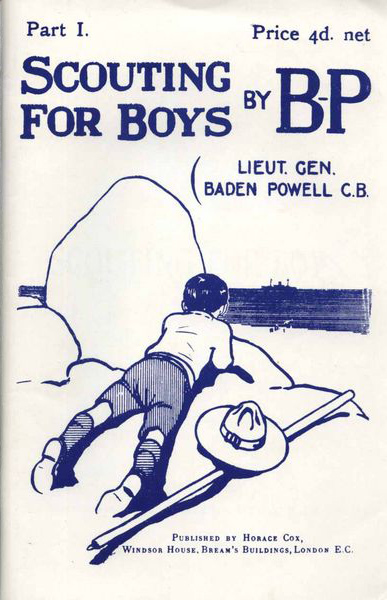 Robert Baden-Powell’s book “Scouting for Boys” has sold over 150 million copies since 1908. 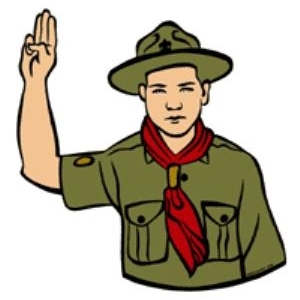 The book that started it all is the fourth bestselling book of all time. Only The Bible, The Koran and Chairman Mao’s Little Red Book have sold more copies!